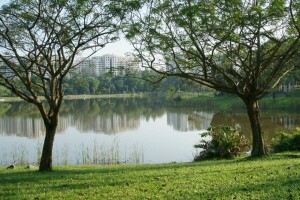 With a path around the huge pond, Punggol Park is a favourite among residents in the vicinity. While the 1.3 kilometre track can be great for interval trainings, the shady path at the northern end of the park is also great for a leisure stroll to enjoy the tranquility of the surroundings. 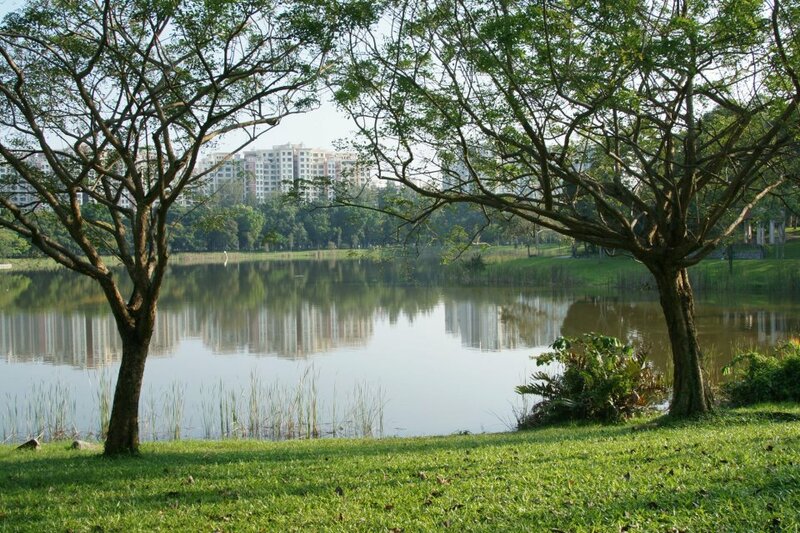 For runners looking to run a greater distance, the Serangoon Park Connector connects you to Sungei Serangoon Park Connector, running along Serangoon Reservoir and Sg Pinang. Developed with the theme “Family Leisure”, Punggol Park has facilities and activities for the whole family. With an “Active Zone” located at the southern part of the pond and “Passive Zone” at the north of the pond, there is something for both young and old to enjoy. You will be able to see children can playing on the play equipment, people engaging in tai chi at the plaza area. The shady trees provide a lush, cool area for families to picnic under while bicycle tracks allow avid cyclists to enjoy a session of cycling with friends. There is also something for anglers, who can look forward to hooking their next catch at the park’s fishing promenades located around the 5-hectare pond.